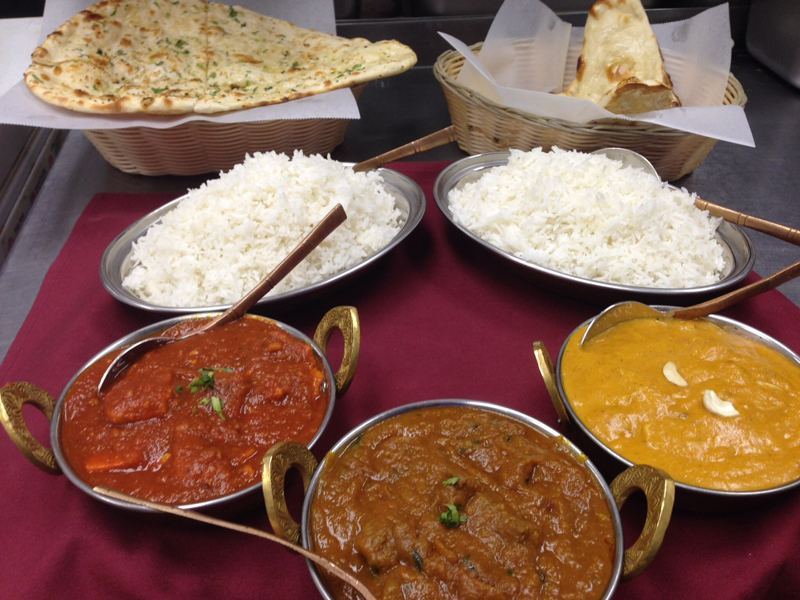 Enjoy delicious Nepali and Indian Food! 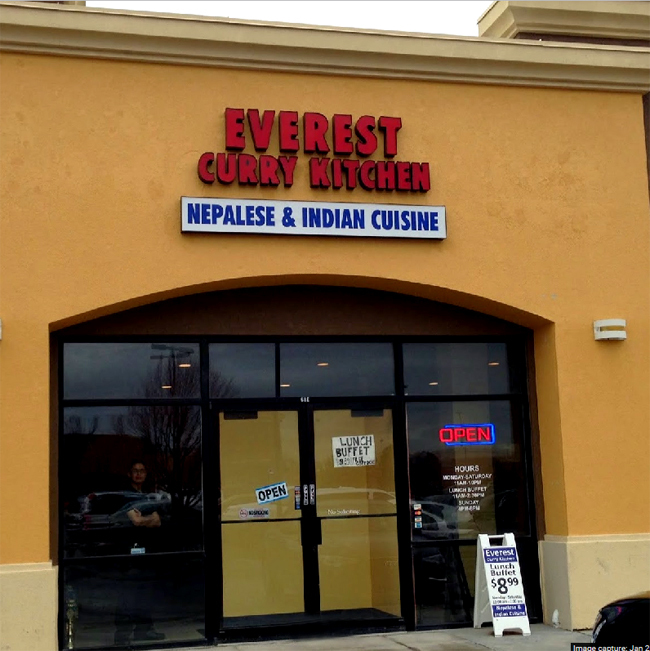 Everest Curry Kitchen is a family-owned restaurant business specializing in providing fine Nepalese and Indian cuisine to our guests. Our name is inspired by the highest mountain in the world, Everest. 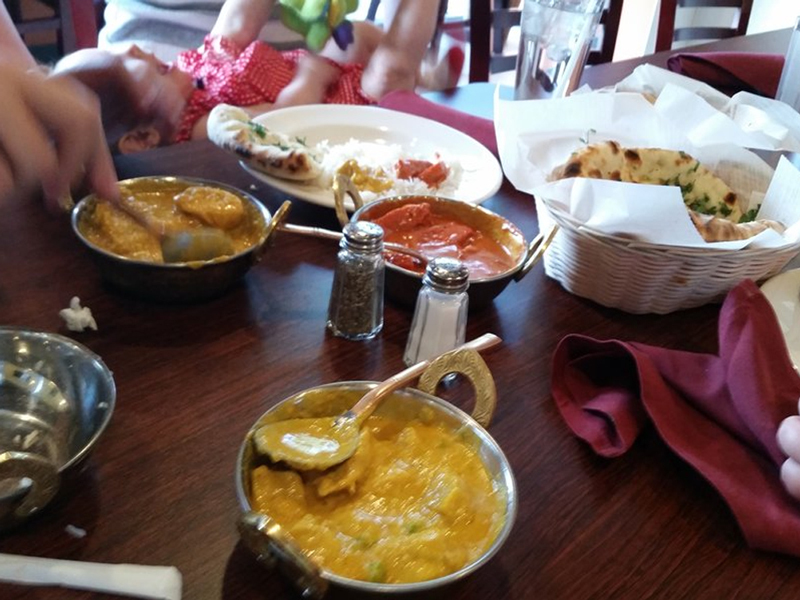 We strive to provide you with authentic and wide variety of Nepalese and Indian cuisine giving highest consideration to service and atmosphere. Our cuisines are prepared in a traditional manner. Flavors are subtle with several different combinations of natural herbs of spices giving each dish its own distinctive flavor. Spices are used mildly and the addition of it is purely personal. We use traditional charcoal tandoor (clay oven) to prepare Nan bread and other dishes giving them a flavorful “barbeque-ish” taste. We aim to provide fresh food of the best quality, taste and hygiene without using preservatives. 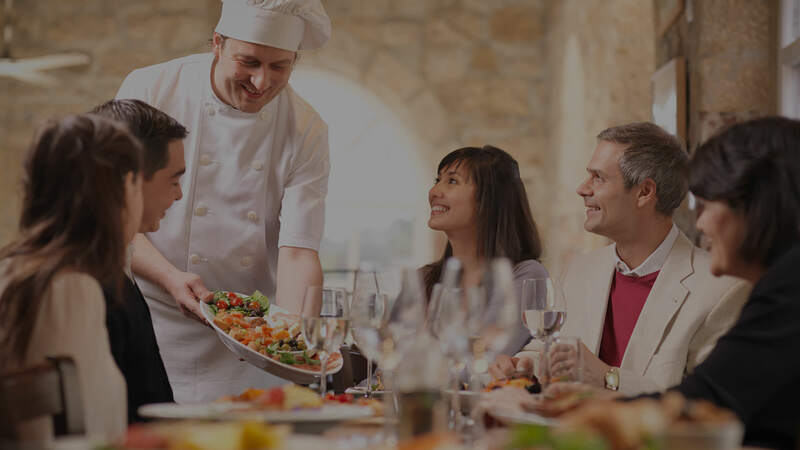 Our healthy and nourishing preparations consist of fresh vegetables, quality meat and seafood. 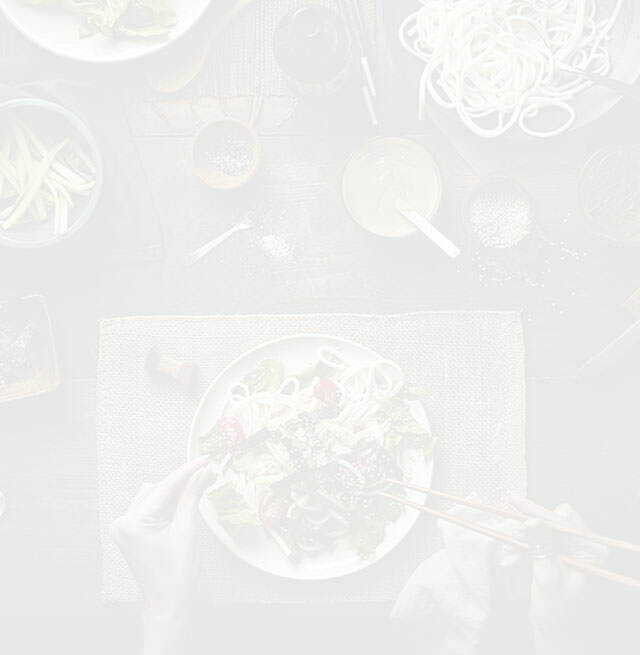 We look forward to serving you with our unique menu items and we hope that you will come back for more. 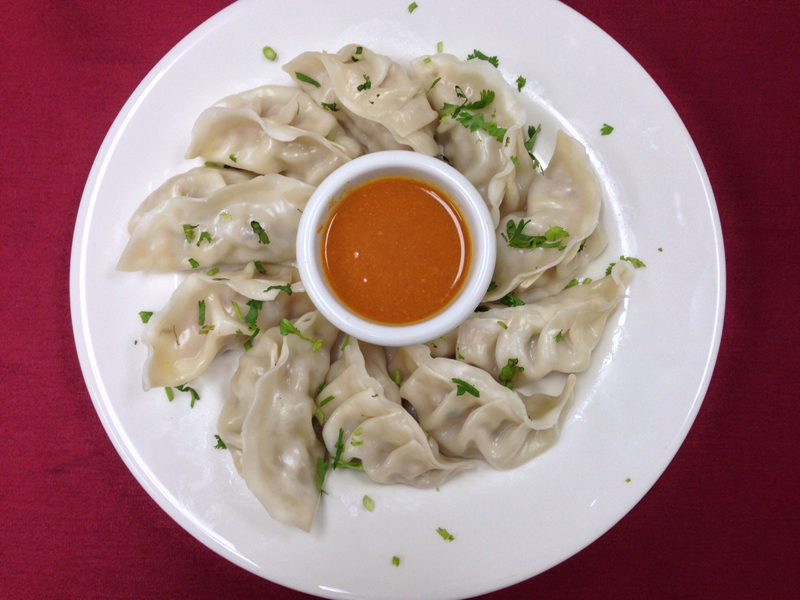 home-made steam dumplings filled with minced vegetables and spices and served with traditional homemade Chutney. 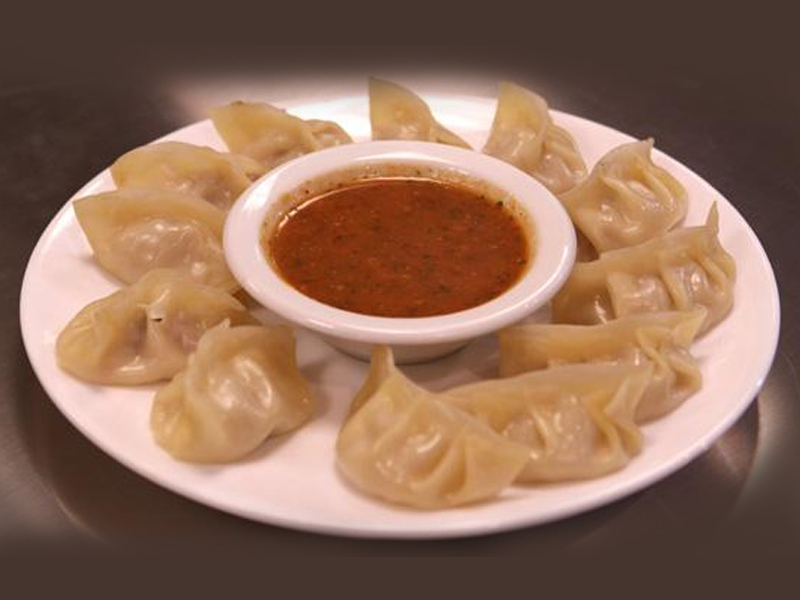 Home-made steam dumplings filled with minced chicken and spices and served with traditional home made chutney. 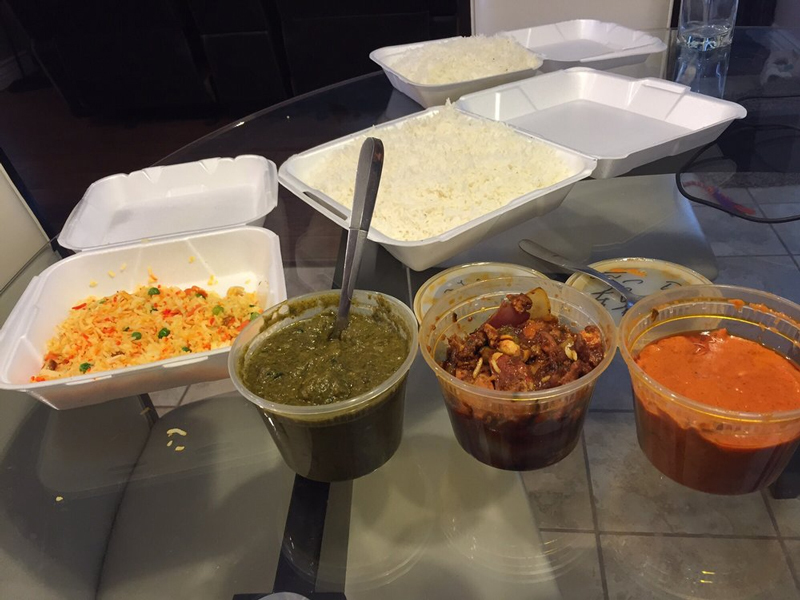 Reshami kabab, chicken tikka, lamb boti kabab , shrimp tandoori, tandoori chicken and chicken wings. 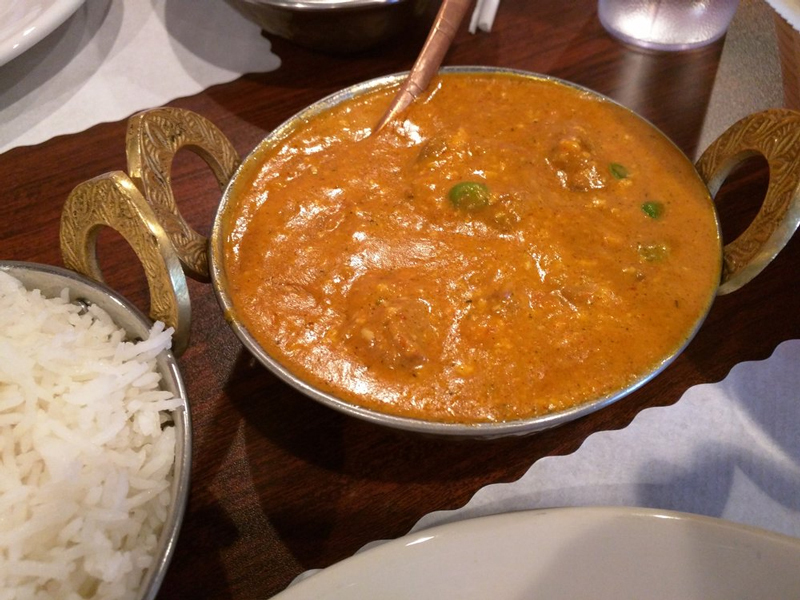 Boneless tender lamb pieces marinated in Nepali spices and grilled in tandoor. 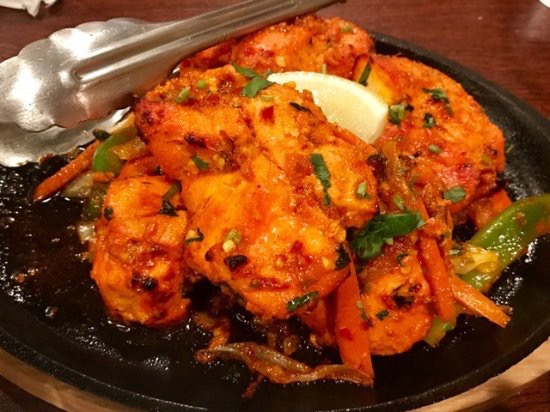 Boneless tender Chicken pieces marinated in Nepali spices and grilled in tandoor. Soup made with chicken noodle and vegetables on nepali spices. Lettuce, croutons and cheese with Caser dressing. Lettuce, onion, tomatoes, cucumbers and olives. 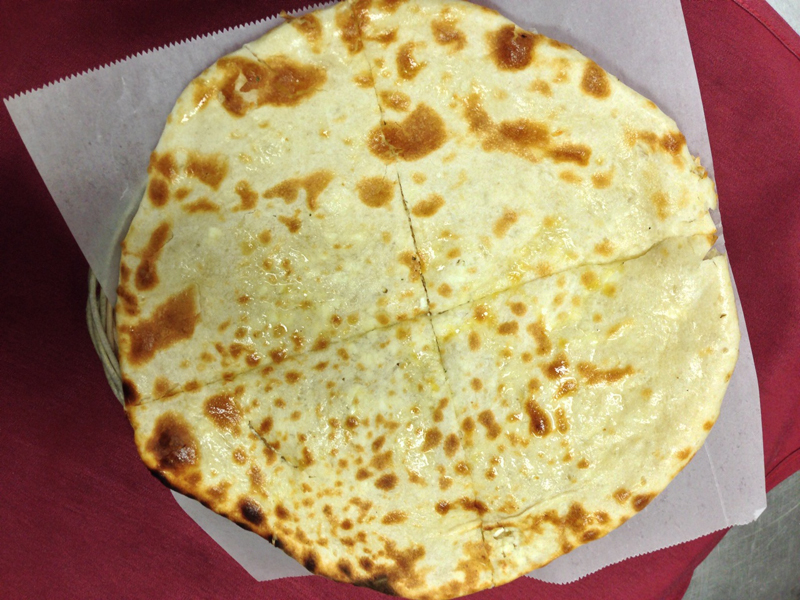 Flat bread garnished with garlic and baked in tandoor. Flat bread baked in tandoor. Baked in charcoal clay oven. Bread stuffed with mildly spice minced chicken and lamb. Baked in charcoal clay oven. Bread stuffed with homemade chees, onion and mildly spices. Baked in charcoal clay oven. Bread stuffed with homemade chees, onion and mildly spices. Baked in charcoal clay oven. Garnished with Garlic. Bread stuffed with diced onion and mildly spices. Baked in charcoal clay oven. Bread stuffed with nuts coconut cherry and brushed with honey. Baked in charcoal clay oven. 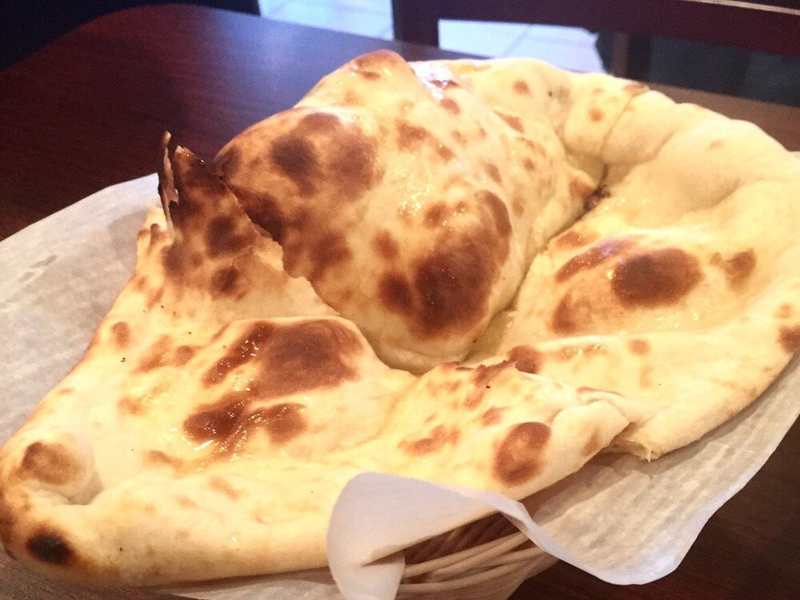 Baked naan brushed with butter. Baked in charcoal clay oven. Whole wheat flat bread baked in tandoor. Baked in charcoal clay oven. Stuffed whole wheat bread with potato and spices. Whole wheat bread deep fried. Baked in charcoal clay oven. Half Chicken marinated in yogurt, ginger, garlic and spices. 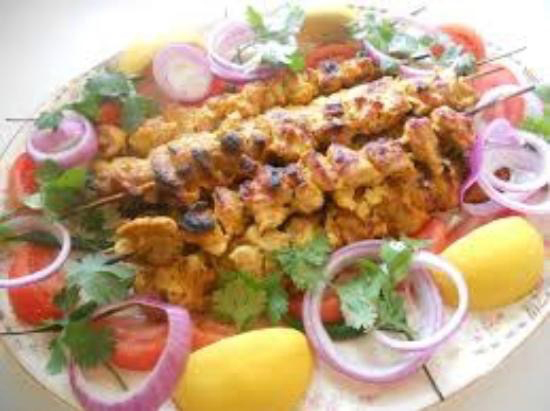 Boneless chicken breast marinated in yogurt, ginger, garlic and spices. Cubes of lamb marinated in yogurt ginger, garlic and spices. Jumbo shrimp marinated in yogurt, ginger, garlic and spices. Mildly spiced minced chicken mixed with chopped onion, herbs and spices. Breast chicken marinated with special Nepalieisei spices, served with sauteed bell pepper, onion, garlic, ginger with special sauce. Boneless pork marinated with special Nepalieisei spices, served with sauteed bell pepper, onion, garlic, ginger with special sauce. Mixed vegetables cooked in curry spices. Home made cheese stir fried with bell pepper, ginger, garlic and spices. Garbanzo beans cooked with ginger, garlic, tomatoes and spices. Home made cheese cooked with onion, ginger, garlic, tomatoes, cream and curry spices. Mixed vegetables stir fried with ginger, garlic, tomatoes and spices. Mixed vegetables cooked with onion, ginger, garlic, tomatoes, cream bell pepper and spices. Made with homemade cheese, green peas, mushroom, creamy ginger, garlic onion and spices. Cooked with potatoes , green peas, ginger, onion, garlic, tomato and spices. Cauliflower and potatoes cooked with ginger, garlic, tomato and spices. Eggplant cooked with ginger, garlic, butter and Nepalese spices. Lentil cooked with onion, tomatoes, butter and Nepalese spices. Yellow Daal cooked with ginger, onion, tomatoes, garlic and onion. Home made cheese cooked with spinach, cream, ginger, garlic and spices. Mixed vegetable cooked in chunky mango sauce. 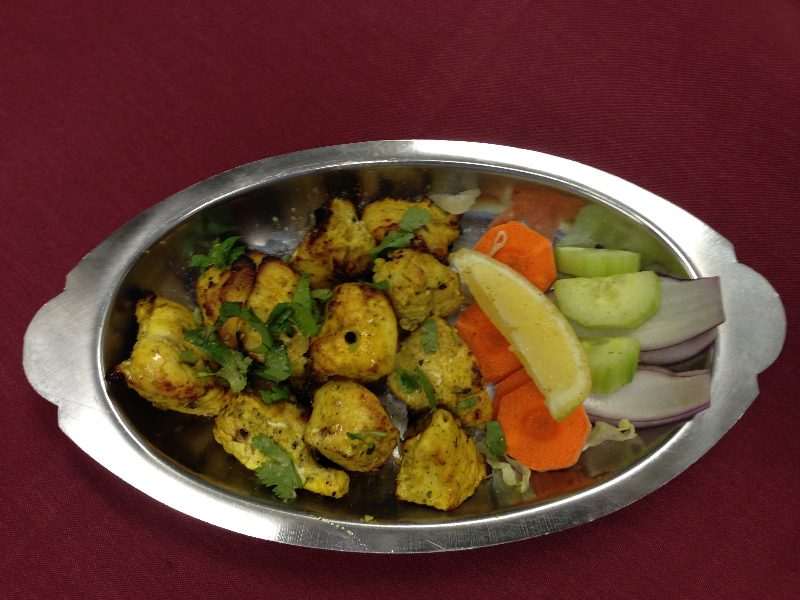 Vegatable balls with paneer, potato, raisins, nuts, carrots, and deep fried and cooked creamy curry spices. Fresh cut okara stir fried with onion ginger, garlic, potato and tomato sauce. Different mixed beans cooked with onion, ginger, garlic, tomato in Nepalese spices. Chicken authentic Nepalese style curry cooked with bamboo shoots, black eyed beans and potato, ginger, garlic, on piquant sauce. Mixed vegetables cooked with cream, home made cheese, nuts, raisins, ginger, garlic and spices. Mixed vegetables cooked with ginger, garlic, onion, coconut cream & spices. Seasonal mixed vegetables cooked with coconut cream, bamboo shoots and Nepalese spices. Barbecued boneless chicken breast cooked with onion, ginger, garlic, cream, tomatoes and spices. 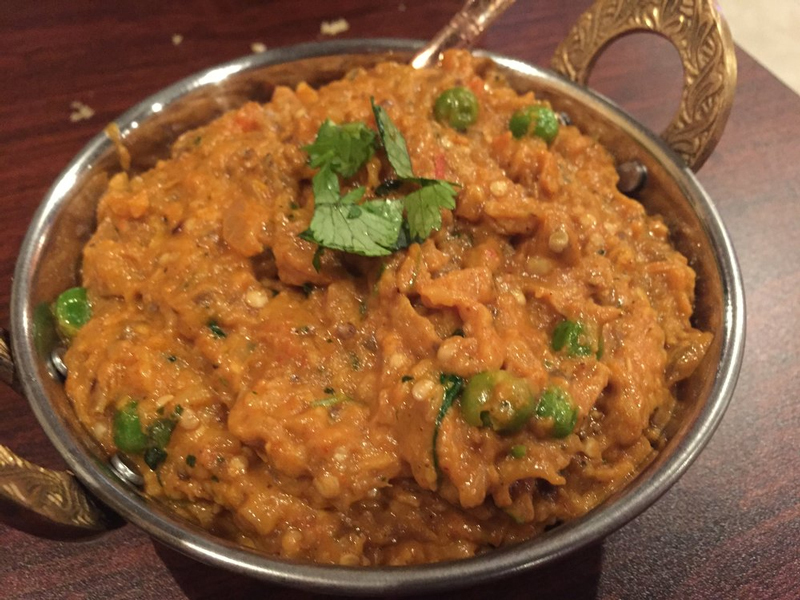 Boneless breast chicken cooked with potato, green peas in yogurt sauce on Nepalese spices. Boneless breast chicken cooked with coconut cream, tomato, onion and spices. Boneless breast chicken cooked with tomato, ginger, garlic, onion and curry spices. Tender cubes of grilled chicken cooked with cream, herbs butter and spices. Chicken breast cooked on sweet and sour sauce with carrot, bomboo, pineapple. Chiecken breast cooked with ginger, garlic, onion, bell pepper, cauliflower. Chicken cooked with potatoes , green peas, ginger, onion, garlic, tomato and spices. Chicken breast cooked with tangy mango sauce. Boneless stripped breast chicken sauted with ginger, garlic, broccoli, fresh spinach, bpmboo, coconut milk and spices. Boneless chicken breast cooked with onion, ginger, garlic, cream, cashews, nuts and raisins and spices. Boneless Thigh Chicken sauteed with pickle, ginger, garlic, bell pepper, onions and spices. Marinated chicken cubes sauteed with bell pepper, onion, tomatoes and Nepalese spices. Boneless tandoor chicken cooked with spinach, onion, tomatoes, ginger, cream, garlic and spices. 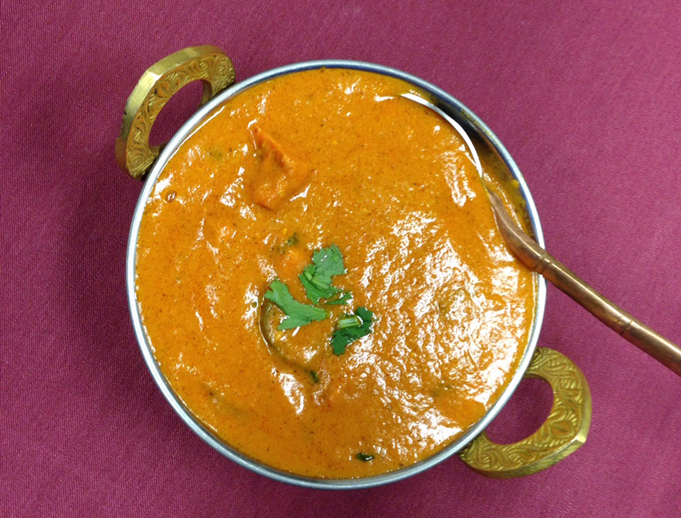 Boneless chicken cooked with mushroom, onion, tomatoes, ginger, cream, garlic and spices. Boneless chicken cooked with pineapple, onion, tomatoes, ginger, cream, garlic and spices. Shrimp cooked with ginger, garlic, onion and curry spices. Roasted shrimp cooked with onion, cream, bell pepper, tomatoes, ginger, garlic and spices. Shrimp cooked in spinach, cream, ginger, garlic, tomatoes and spices. Shrimp cooked in potato, garlic, vinegar, garlic, spices and piquant sauce. Shrimp cooked in coconut cream, ginger, garlic, tomatoes and spices. Seasonal fish cooked in coconut cream, ginger, garlic and spices. Shrimp cooked with onion, ginger, garlic,nuts,raisins,cream and spices. Noodles mixed with seasonal vegetables and stir-fried. 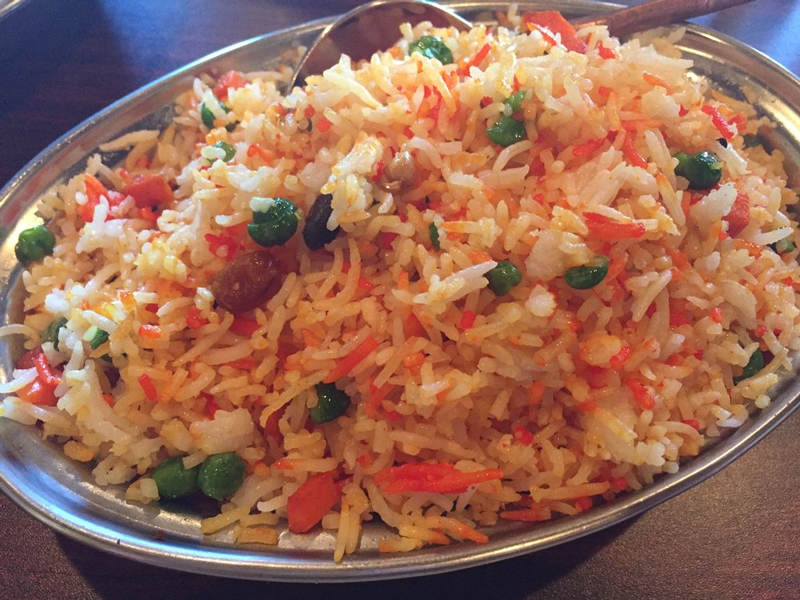 Basmati rice prepared with mixed vegetables, nuts, raisins, peas, onions and served with Raita. Basmati rice prepared with Chicken breast, raisins, nuts,cabbage, peas and spices served with raita. Basmati rice prepared with Lamb, raisins, nuts, cabbage, peas and spices served with raita. 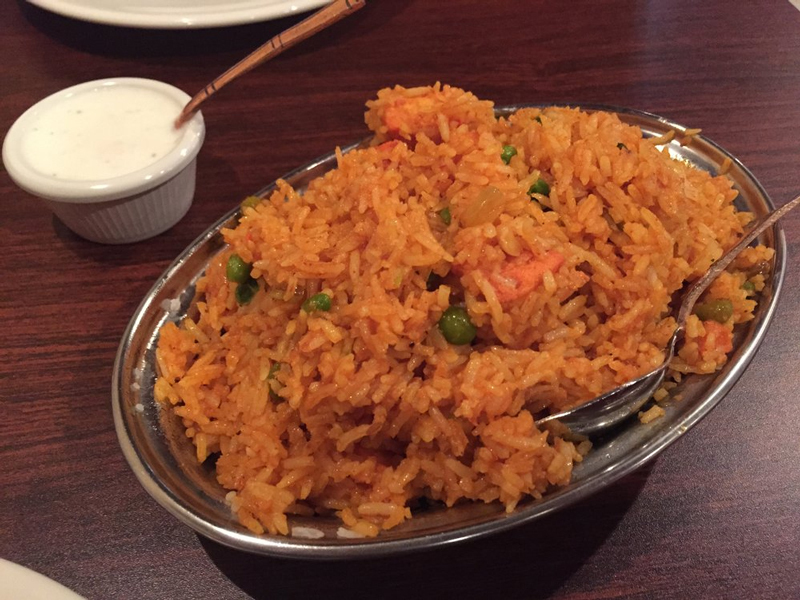 Basmati rice prepared with Shrimp, nuts, raisins, cabbage, peas and spices served with raita. Basmati rice prepared with goat meat with bone, nuts, raisins, cabbage, peas and spices served with raita. Basmati rice cooked with peas, carrots, raisins and nuts. Sweet Yogurt Drink blended with mango pulp. Sweet Yogurt Drink blended with strawberries. Apple, Mango, Orange, Cranberry. Please specify. Special tea from Nepal boiled with milk and spices. Special coffee from Nepal boiled with milk and spices. Sweet milk drink made with touch of rose water. Sweetened special tea made with spices and milk. Home-made Ice-cream with mango pulp and vanilla. Garnished with shredded coconut. Rice pudding made with Rice, sugar, milk and flavored with cardamom, served cold. Fluffy round milk balls soaked in rose flavored sugary syrup, served warm. Nice little place. Excellent food. 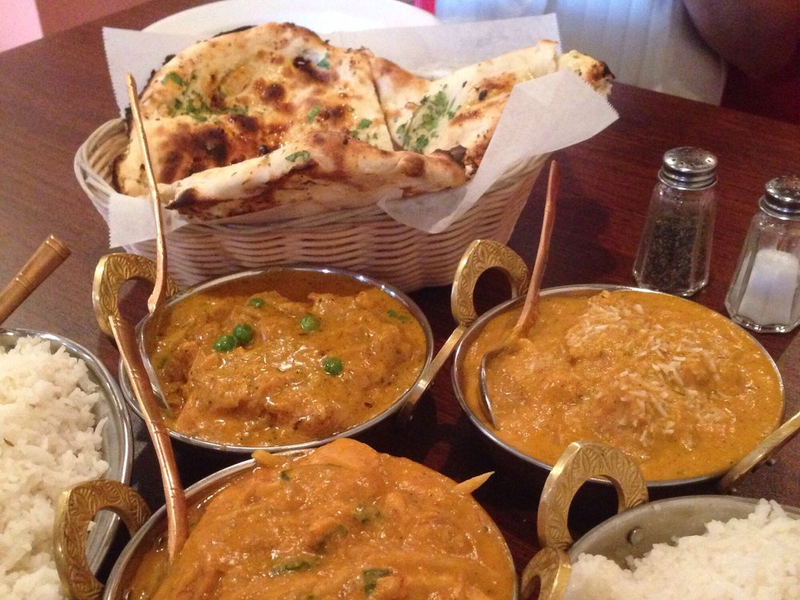 We ordered the Garlic Naan, Chicken Vindaloo, and Lamb Curry. 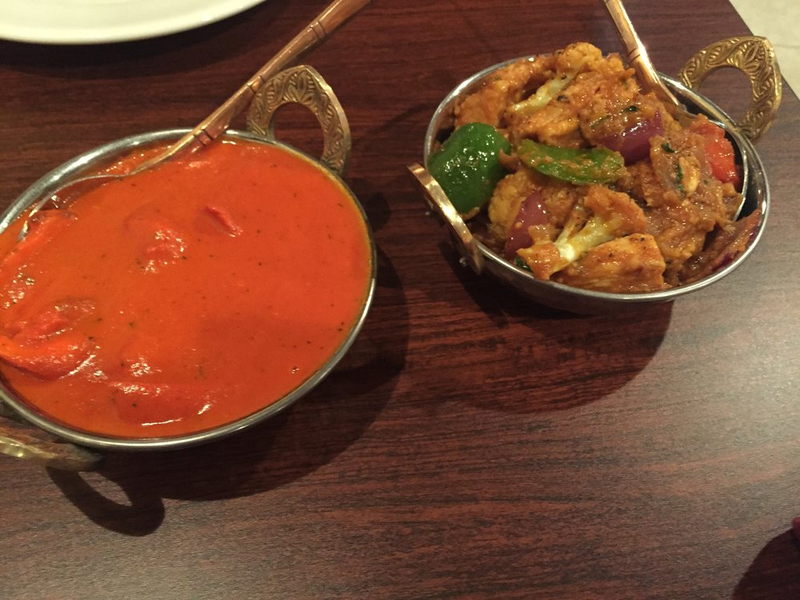 We ordered it medium spicy- which was enough to make us sweat! It was delicious though. Between a glass of wine, the soft lighting and music- and spicy warm belly, it makes for a very relaxing and enjoyable experience. Will be back! Good service, food, and atmosphere. The place is surprisingly clean and well kept. 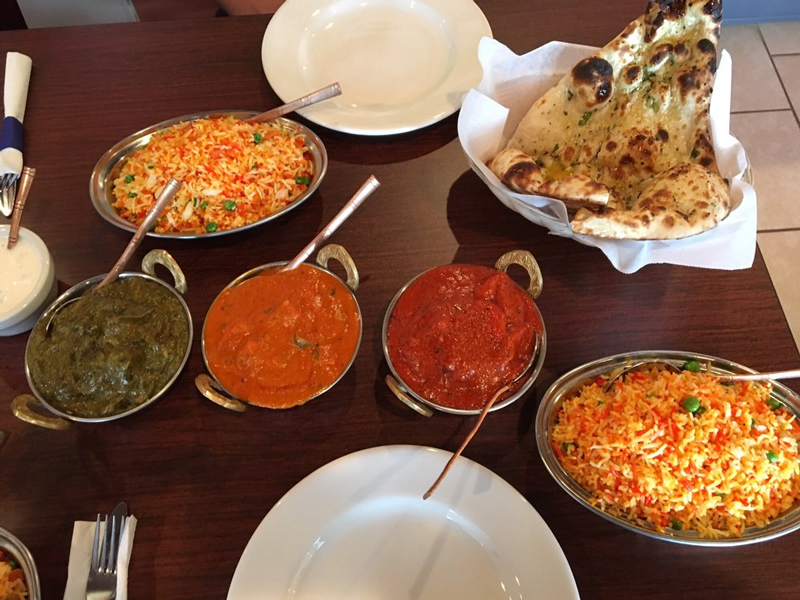 We ordered a couple dishes and of course some delicious garlic naan. They were very good. The server was prompt and the food was out timely. We thoroughly enjoyed our meal. Love this place! 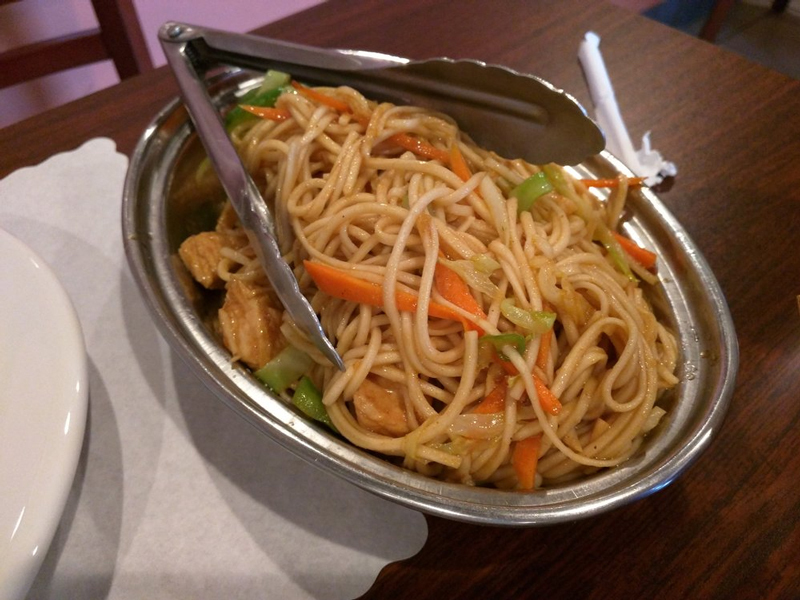 The menu was diverse and the service was very fast and friendly. 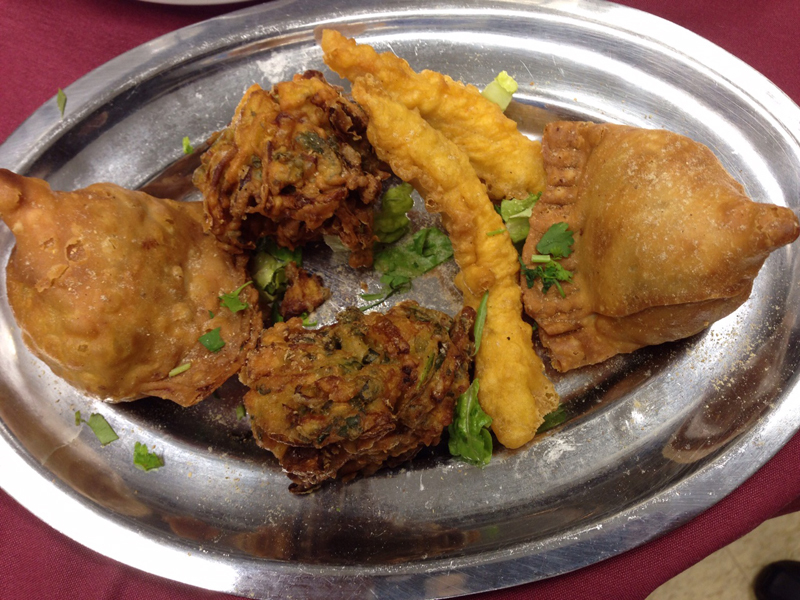 We had the samosas, cheese naan, tandoori chicken medium and Anna purna lamb. All of it was delicious! We will certainly be coming back soon. Delicious food, very clean surroundings. Good price for the buffet. 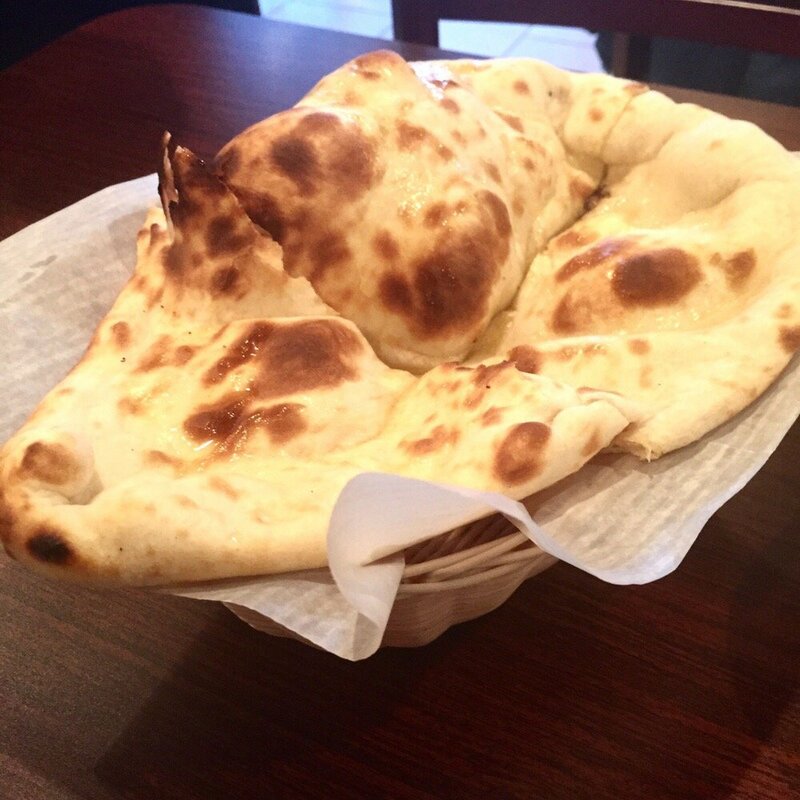 The naan bread is awesome. I liked pretty much all the dishes, especially the coconut korma and butter chicken, and also appreciated the milk balls/gulab jamun - most places make them so sweet you can barely eat one, but these were so tasty and a good level of sweet and I ate more than I care to admit!